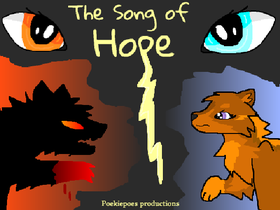 I'm making my own series: The Song of Hope. (Important! Read desc) Happy birthday Mom and Dad!